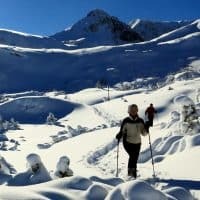 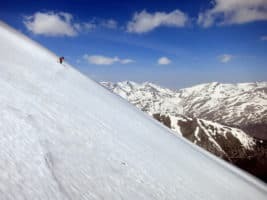 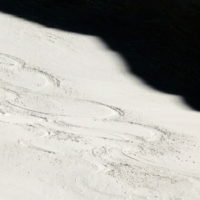 A 7-day ski touring trip in Pirin and Rila Mountains. 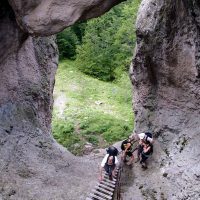 3-day hiking trip in Rhodopes near Plovdiv. 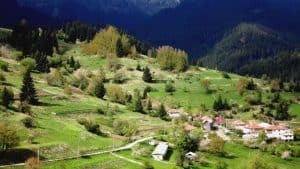 4 days walking in Western Rhodopes. 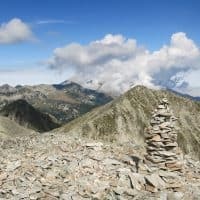 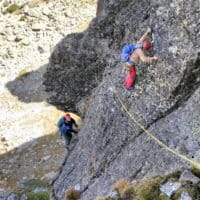 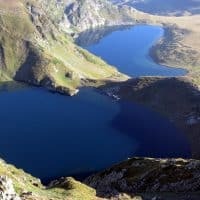 A challenging 2-day trek in Rila Mountains. 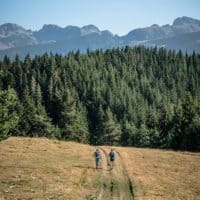 A 3-day trek Northern Pirin Mountains.